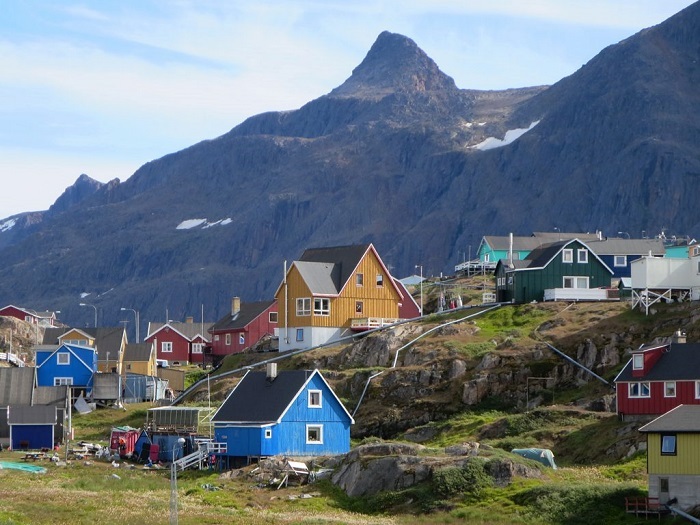 Nasaasaaq is a prominent rocky mountain that is located in the vicinity of the city of Sisimiut, which serves as the capital city if the Qeqqata Municipality in the western part of the autonomous constituent country within the Kingdom of Denmark, Greenland. With a height of about 784 meters (2,572 feet) above the sea, the mountain massif has several summits where the most prominent one is rising in a cone shape over the remainder of the rocky mountain, and to the east it gradually falls to nearly 300 meters (980 feet) before turning east-north-east towards the neighboring Aappilattorsuaq massif. 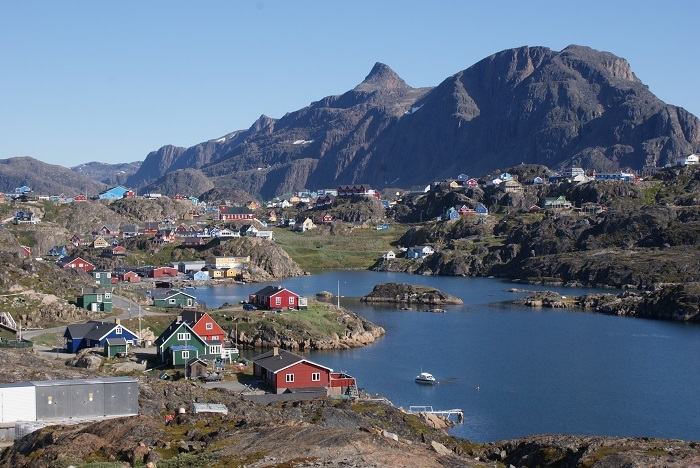 The tourism is quite popular on Nasaasaaq due to its long range view of the sea coast, which allows the visitors to enjoy in the impressive hikes while trying to conquer the highest point of the mountain. 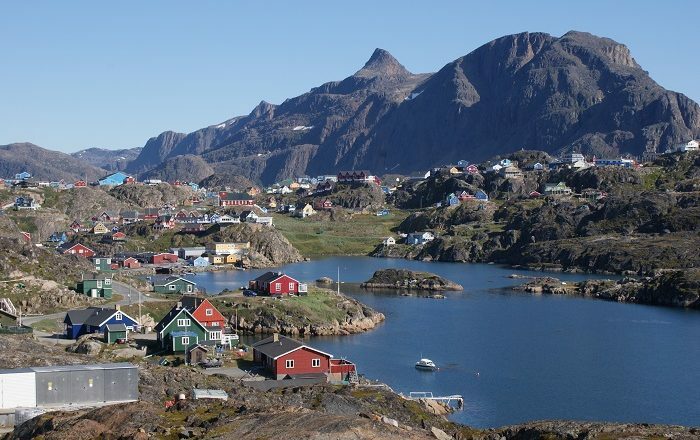 Nasaasaaq is also part of the Polar Route that is actually the tough 160 km (99 mi) long Arctic Circle Race that was established in 1998 and it takes place every winter. 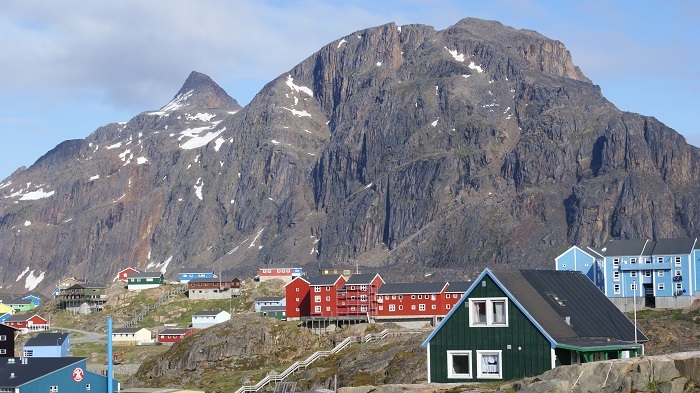 The Polar Route passes through the saddle between Nasaasaaq and the much lower Alanngorsuaq Mountain to the north, continuing through the magnificent countryside around Sisimiut, covering a distance of 160 km (99 mi). 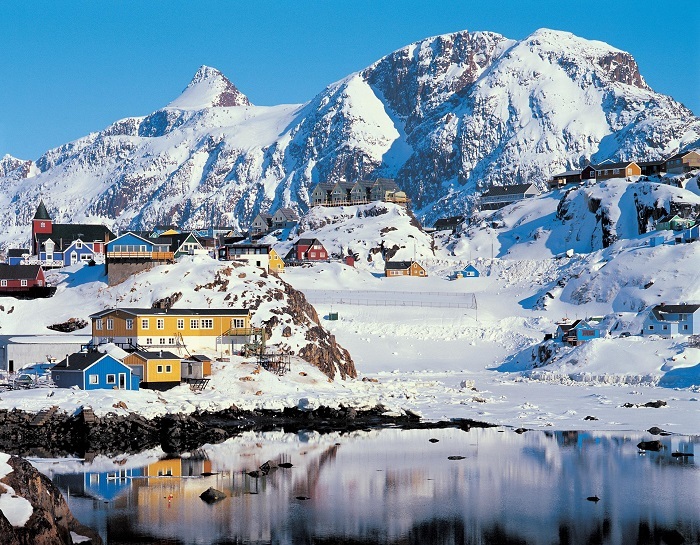 Always difficult to be visited during the winter, it is a somewhat easier place to be discovered in summertime when the temperatures are a bit higher and the weather is clearer, making it one of the most beautiful landscape photo opportunities for all those who would like to soak the true Greenlandic vistas.